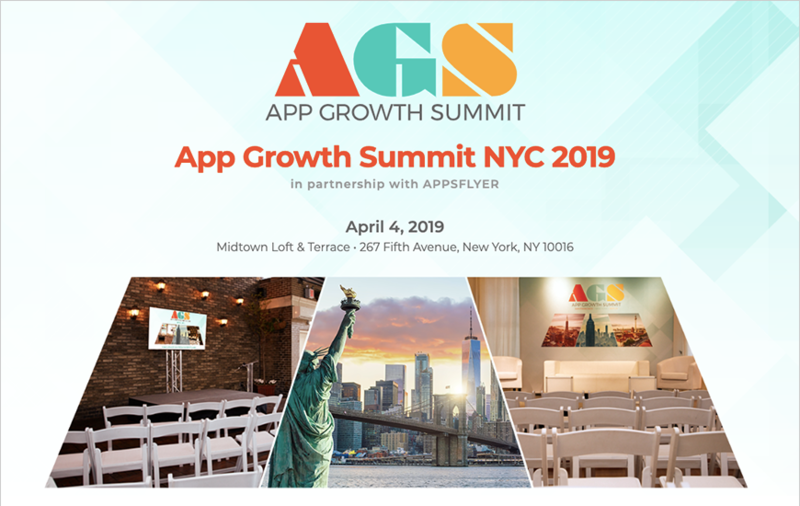 App Growth Summit NYC 2019 is going to held in partnership with APPSFLYER. App Growth Summit is a world-renowned invite-only limited-vendor conference series for mobile app growth professionals. With these events, the company aims to help the world’s top mobile app publishers and brand marketers to propel the mobile app’s growth & sustainability. The last year event was a complete success, and in line with that, App Growth Summit NYC 2019 is the second such event which is going to be held in New York. The global conferences and the expert-generated original content platform is the right place for all the app expert presenters and panelists to put forward their thoughts on what is going to hit us in the coming years. The Mobile Marketing Showdown Game (presented by Liftoff) and more. Interestingly, the App Growth Summits are an invite-only event, as it gives room to cater only people related to the mobile app industry. Cecile Lowrey, Growth Manager, GrubHub and more. With App Growth Summit scheduled every year, the mobile app growth strategies come into the fore, and live sessions are held to spread the word of the top leaders of the app industry and bring more innovation to the field.